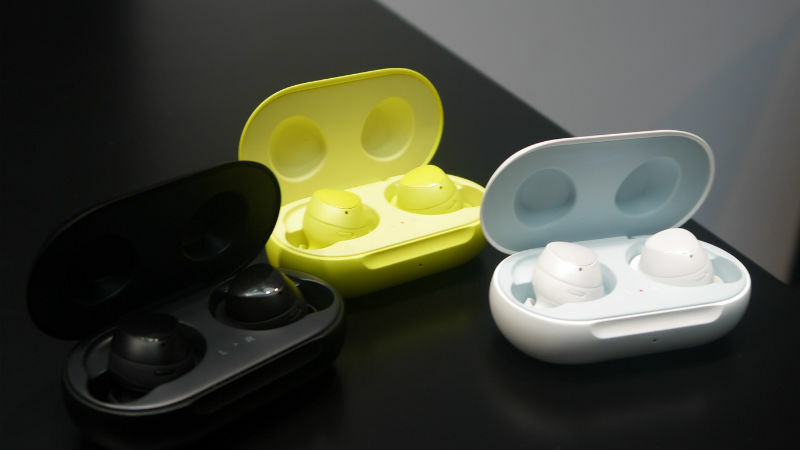 You are at:Home»Tech»Mobile»Samsung Galaxy Buds vs Apple AirPods – Which are Better? 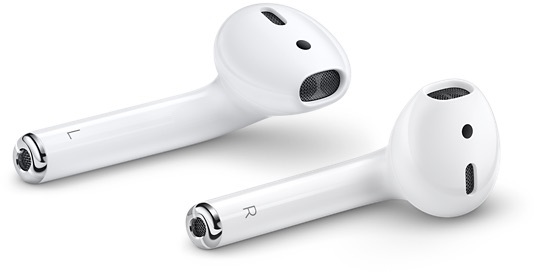 While the battle of the screen-sizes, chip-power, and camera capabilities has died down a bit between the two powerhouses of the tech world, the war between who has the better earpods is now raging. 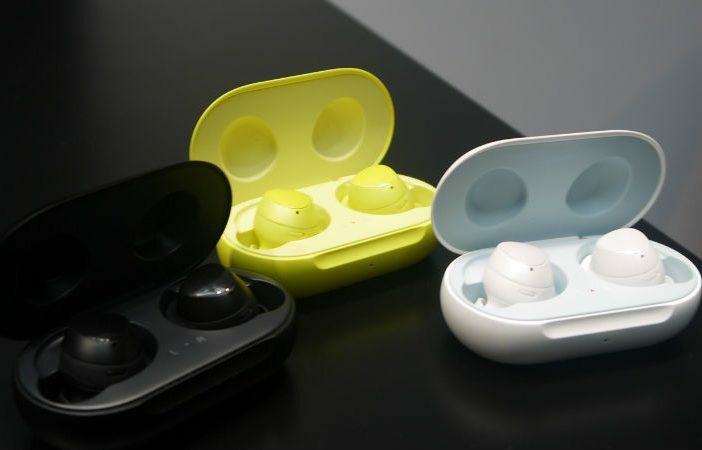 On the one side, we have Samsung with their Galaxy Buds, which have just seen an upgrade for 2019; while Apple has introduced the second iteration of its quickly-adopted AirPods. 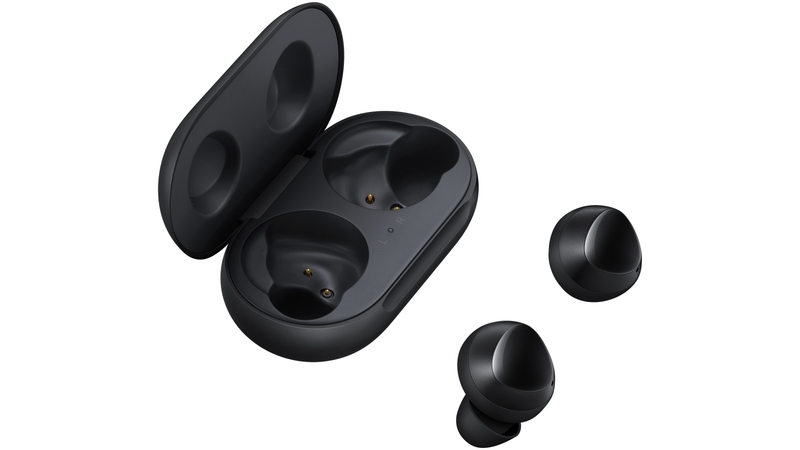 But, what do critics and reviewers have to say about Samsung and Apple’s in-ear Bluetooth accessories? Tiny case with wireless charging. Check out Instatronics’ listings on PriceCheck to find the best deals on gadgets, mobile accessories, and electronic devices. And remember, you can read more tech and smartphone related content on the PriceCheck OnCheck blog!